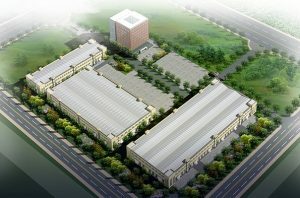 Chinese e-scooter start-up Niu has plans to expand into the Asian, European and American markets. The company expects favorable regulatory winds. This goal is ambitious for such a young company, founded in 2014 by two former Baidu (major Chinese search engine) and Huawei executives. 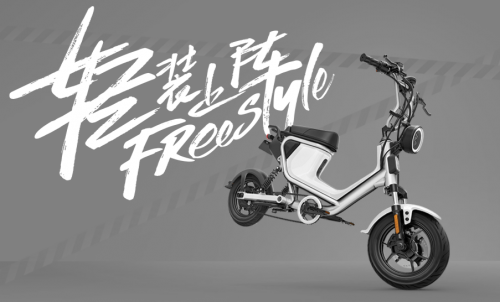 The brand already boasts about having sold 400,000 e-scooters and having collaborated with partners such as Bosch (for engines), Panasonic (lithium-ion batteries) and Vodafone (SIM card and dedicated mobile application). News articles about the Chinese start-up have been numerous lately. According to the South China Morning Post, Niu is preparing to enter the US market. For its part, People’s Daily is interested in the arrival of the Niu e-scooters on the Korean market, where Chinese electric car brands already occupy a special place, says the Chinese state-run newspaper. Malaysian news website Star Online covers the opening of the first Niu flagship store in George Town, Malaysia. However, in the absence of regulations encouraging a switch towards all-electric urban mobility, apart from a few models and electric scooters sharing companies, the French market is currently not very developed. In China, the government support in the form of subsidies and regulations have been less for electric scooters and motorcycles (when compared to other electric vehicles). « The political support for electric two-wheelers industry in China has not been enough in the past. Many municipalities in big cities even have stringent regulations on electric scooters and motorcycles due to the road safety concerns and traffic congestion. These factors have been limiting the growth of the Chinese electric scooters and motorcycles industry to an extent », says P&S Market Research. Niu’s CEO, Li Yan, said to South China Morning Post that new regulations in China to accelerate the adoption of electric scooters will come into effect on April 15. Will other countries follow this path ?